Today we will show you a new and very interesting men’s underwear brand called Buddha Boxers. Buddha Boxers is based in Canada and until very recently was available only on marketplace website. Since very recently the brand has created its own e-store to sell its products and show better its eco-friendly concept. Buddha Boxers’ focus has been on the environmentally conscious everyman. It uses exclusively bamboo fabric which as many of you know is extremely soft, breathable and naturally anti-bacterial. 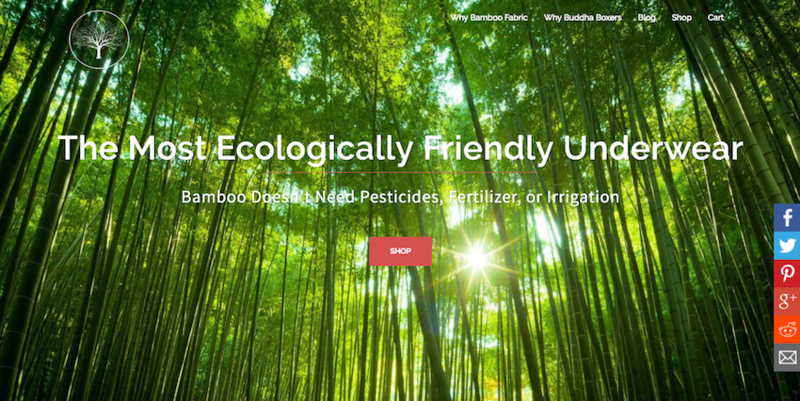 Bamboo is one of the fastest growing plants on earth and usually needs no irrigation. 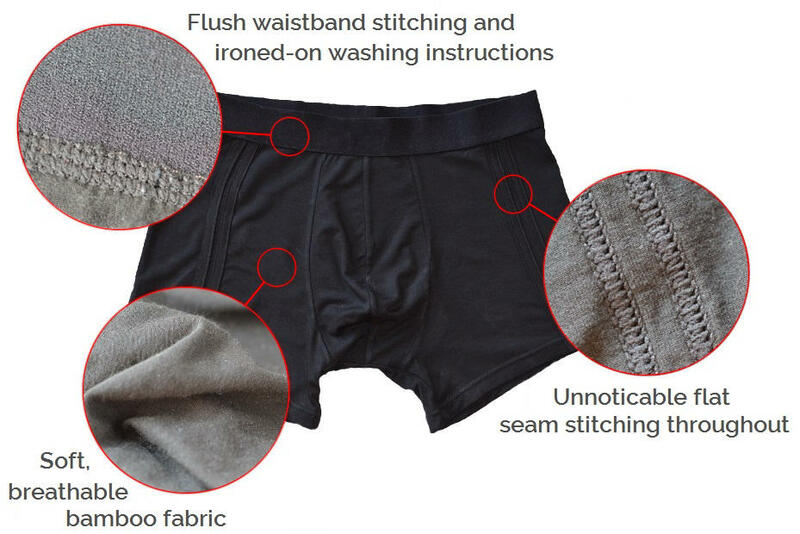 This fabric is becoming a front runner among all the eco-friendly fabrics in men’s underwear manufacturing and if you haven’t tried it already, you probably should! Back to Buddha boxers though and the presentation of the brand’s product. The initial release of the brand comprises boxer-briefs in black, with flat seams, flush waistband stitching and ironed-on washing instructions (aka no itchy labels on the waistband). The boxer briefs are offered as a single pair or in 3 and 5 pack options. Another interesting fact about Buddha Boxers is that it offers underwear in six sizes covering pretty much men of all sizes. The smallest size fits a waist as narrow as 26″ and their largest size a 46″-50″ waist. Men and underwear learnt that the brand will soon branch out to include a longer leg boxer-brief and maybe a line of underwear for women. Below are the first campaign images released by the brand. It is truly very refreshing to see that they used a “real man” in their imagery. Buddha Boxers is confident that the product is so well made and will look good on any body type (see sizing above) it decided the debut campaign should feature a next door looking guy, like you and me. Enjoy the photos below and make sure you go and visit Buddha Boxers to find out more about the brand’s vision and try its boxer-briefs!